From June 3 to 6, Women Deliver, the largest conference in the world around women and girls’ health and rights, will be taking place in Vancouver, British Columbia. This will truly be a global moment where people from all over the world and across industries and sectors come together to create change and promote gender equality and the rights of women and girls. RESULTS Canada is humbled and excited to be a part of this conference. We are looking forward to joining this global conversation around gender equality and being part of the drive towards creating a more just and equal world for all. What is Women Deliver? What started as a leading-edge conference has evolved into an organization that utilizes their numerous partnerships to drum up political and financial investment for women everywhere. Women Deliver is committed to working towards the Sustainable Development Goals through a gender lens, by supporting women-centered humanitarian efforts and engaging youth – helping to develop and amplify the influence of the leaders of tomorrow. This year’s theme is Power. Progress. Change. – aimed at accelerating progress for women and girls. There will be 7,000 people in attendance from 2,500 organizations in 160 countries, representing varying industries, government and civil society. Women Deliver chose Canada to host the 2019 conference because, as the organization shares, “it’s one of the countries in the world that delivers for girls and women. Canada shares our value that investing in girls and women has a ripple effect that drives progress for all. That’s why the government has a feminist international assistance policy that puts gender equality and sexual and reproductive health and rights at its core. The 2019 conference will be an opportunity to do even more.” As advocates, we know that this moment can be more than just a conference. It is an opportunity for the Canadian government to make real funding and policy commitments to improve the lives of women and girls, for example through the Global Fund to Fight AIDS, Tuberculosis and Malaria and the Global Financing Facility for Women, Children and Adolescents, who are both currently seeking Canadian support. 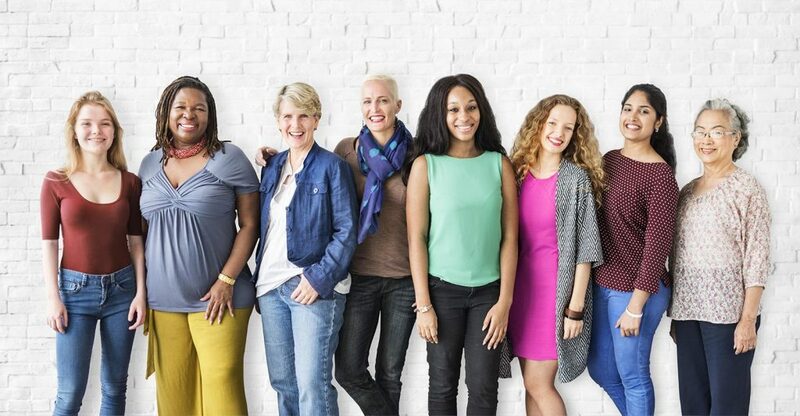 RESULTS Canada is a Women Deliver Mobilizer, helping to support Canadian leadership on gender equality and the health, rights and well-being of women and girls. RESULTS Canada staff will be in attendance at the conference and supporting events to raise awareness and generate action around our issues including nutrition, water, sanitation and hygiene, vaccines, and tuberculosis. We will be advocating for Canada’s continued commitments to Canadian aid, and hope to build new partnerships that will further our collective advocacy efforts. As RESULTS Canada recognizes the critical role of women and girls in addressing global health issues and education, we are inspired to seize this opportunity to connect with such a large network of civil society, government and international allies who are committed to advancing women’s rights and gender equality. If you’re interested in tuning in or want to learn more, you can join in to the Virtual Conference this June, or review video presentations and reports from the 2016 conference. Join the conversation on social media by following #WeDeliver2019 and #WD2019 on Facebook, Twitter and Instagram.